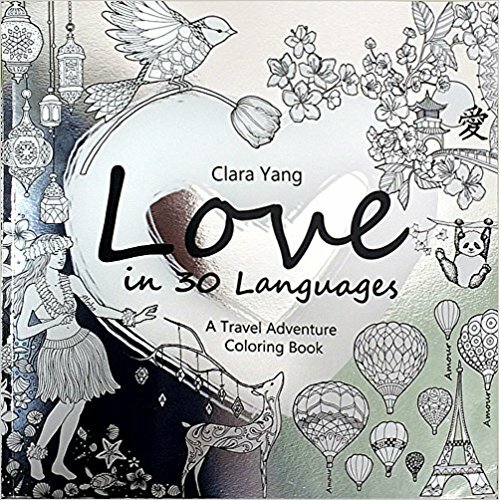 I am always looking for unique and interesting coloring books. 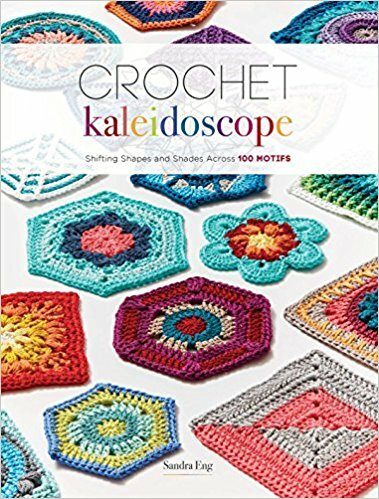 I happened across this book of designs on Amazon and was surprised that it had been available since 2016 and I had not seen it before. It is a perfect book for Valentine’s Day or for any day of the year in which you want to express love. It is a beautiful book of designs which feature Love in each. The word is written in different languages and it is a pick of a hunt to find it in many of the designs. There are words printed in small font on many of the pages. While I wish these had bee put on a master page by themselves, it doesn’t trouble me too much as they are small enough not to be the focus of the design page. The designs themselves are a wide range of subjects from cultures around the world as well as scenes which have a universal appeal. 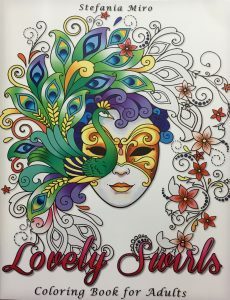 From forests to oceans and from geishas to dancers, I found each design to be unique and interesting, not to mention looking like lots of fun to color. The designs are detailed and some include small and intricate areas to color. For the most part, I don’t consider this a difficult book to color. It can be appealing for all skill levels, with plenty of room for advanced colorists to enjoy adding their own touches to the designs. 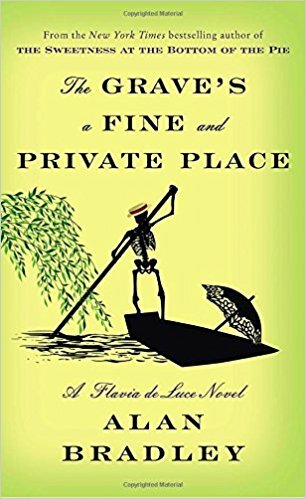 I’ve read a number of the Flavia de Luce Novels and this most recent one is right in keeping with the rest. Lots of sleuthing with chemistry and poison being a big part of the story. 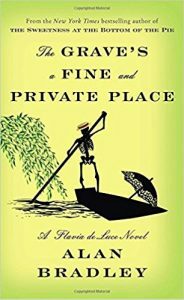 Flavia de Luce is a young girl with a penchant for chemistry. She and her sisters are away from home, taking a break, after the heartbreaking loss of their father. Their dedicated servant, Digger, is along to take care of them and to provide Flavia assistance with her investigation. Investigation of what? Well, it seems that everywhere Flavia goes, a death is sure to happen. In this case, she not only takes on the current death but starts looking into the deaths of others a few years before. 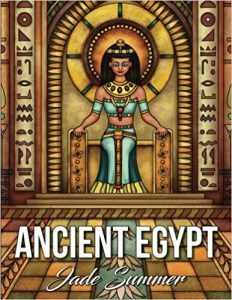 I have been looking for a coloring book with Egyptian style hieroglyphic designs and was really pleased to find this one. This coloring book has 25 different designs (the referenced 50 comes from getting two of each of the designs.) The designs really evoke the look and feel of ancient artwork to me. While they are not perfect replicas of known work, they have many of the iconic images I am looking for. The designs are very detailed with but not what I consider intricate. There are many areas to color but I can use most coloring medium without any issues. I think crayons might be more difficult unless you can sharpen them to a fairly fine point. I purchased this book with the older cover. It recently changed to a new one but the interior is the same. I’ve included covers of both the older and the newer cover. The older one is the one with a woman’s face with swirling lines about it. 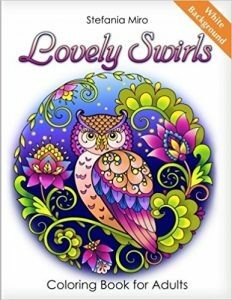 I own several coloring books by artist Stefania Miro so when I saw that she had a new “swirl” design book, I was very happy to purchase it. The 30 designs (31 if you include the title page which duplicates another design in the book) are of animals, birds, and flowers (and even a mermaid) with mostly swirling vines surrounding them. I don’t believe I saw a straight line anywhere in the coloring book. The designs are detailed but not what I call intricate (i.e., with tiny spots to color.) Some of the designs are easily colored while others will take more time to complete. This begins as the story of a man, Charles James, who starts out from humble beginnings and ends up making millions. He has had an abusive childhood and, thankfully, seems to have spared the curse of becoming abusive in his turn. Charles, for all that he seems to have everything, has come to realize that he is really empty and has nothing of true value. 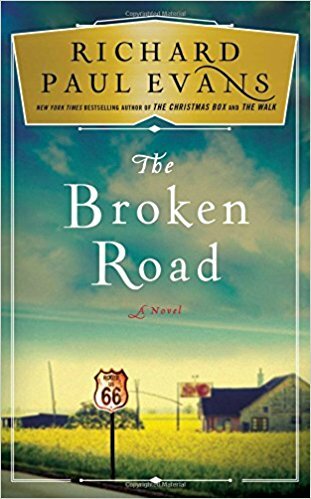 The “author” of the book has traveled Route 66 looking for inspiration for his next novel. 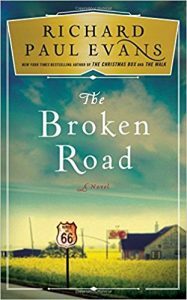 At the end of the journey, when he realizes that he has not found what he was looking and expecting to find, he comes across a dusty and dirty hiker who looks vaguely familiar. When he realizes who the hiker is (Charles), they agree that the author will possibly be given the rights to tell the hiker’s story. This book is the first in those tales. As the story is told by way of a look backward through the pages of Charles’ journal, it is more autobiographical than biographical in nature. 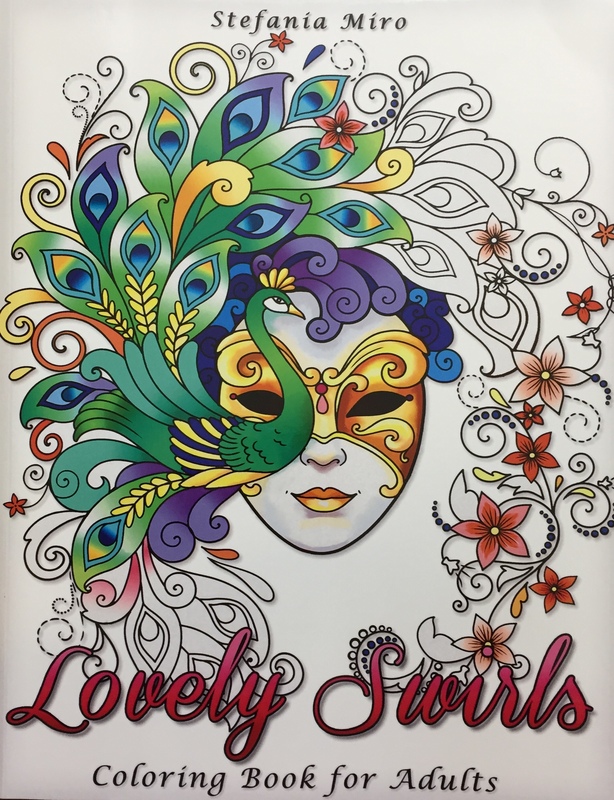 This is a coloring book of heart designs. The designs range from patterns to hearts which contain entire little scenes. There are a couple that make me think of this artist’s Nice Little Town series. While many of the designs have simple to complicated abstract patterns and florals, there are some really cute ones that are more complicated. I especially like the steampunk heart and the fairy castle heart, too. There are a variety of hearts, some with more detail than others. While a few have smaller and more intricate areas to color, I would categorize as medium as far as how difficult it is to color. Since the hearts are generally centered on the page (think of mandalas) with lots of white space around, there is plenty of room to add your own special touches if you wish. This is a book based on the story of Snow White. 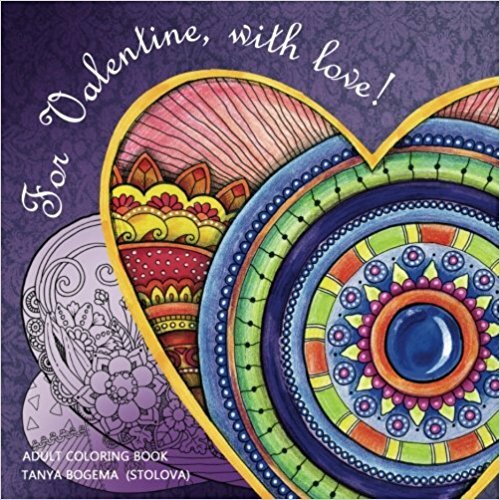 It is part of a series of story book coloring books by Fabiana Attanasio. The first five pages of the book tell the story briefly and also have a couple of coloring elements scattered throughout. The next 71 pages line drawings based on this story. 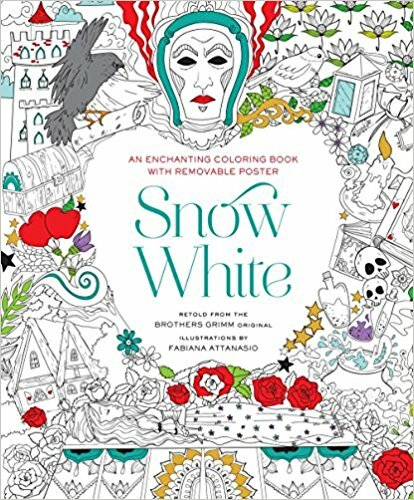 In addition to these great coloring pages, there is a huge removable poster at the end of the book. All of the characters are present I would hope for are present, Snow White, the Evil Queen (both as herself and as the old witch), the Seven Dwarfs, the Huntsman and Prince Charming. 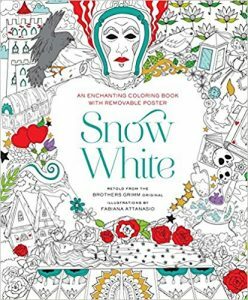 Snow White and Prince Charming are drawn as younger individuals rather than as adults in this coloring book. 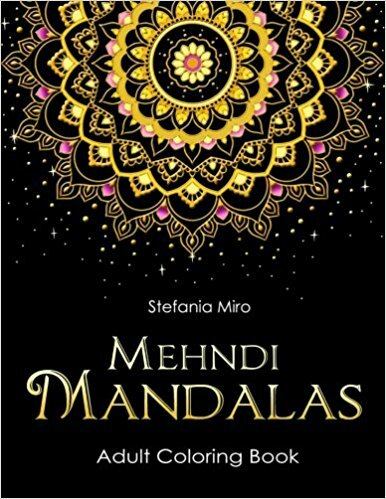 I found this to be a fun coloring book of mandalas. The designs have a bit of detail but not so much to be overwhelming. I like coloring mandalas but some have such intricate spots to color, I have problems with both my eyes and getting the nibs of my pens/pencils into the spots to color. This is not that type of coloring book. 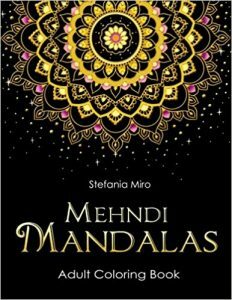 While the coloring book is Mehndi in nature, I find a lot of floral inspiration in it as well. I enjoy it no matter the inspiration and will enjoy coloring in it. I like the black background as it can hide the times I color outside the lines if I am using markers. I’ve found that is not as true with pencils as the color can show up slightly on the background. I did note that the copy I received from the publisher had an issue with the background not being fully printed in black (the unbound edge of the last few pages had approximately a quarter inch of white showing on the unbound edge. The copy I purchased did not have the issue (which was as well as I bought it as a gift for a family member.) With this kind of issue, a quick call to Amazon usually results in a rapid replacement copy being ordered. I’ve read all of Phoebe Fox’s books in her Break-up Doctor series. 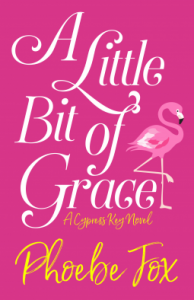 I was expecting something similar with this new book, “A Little bit of Grace”. It was actually quite different from her previous books but nonetheless, an enjoyable story. I found the writing to be excellent as usual from Ms. Fox. 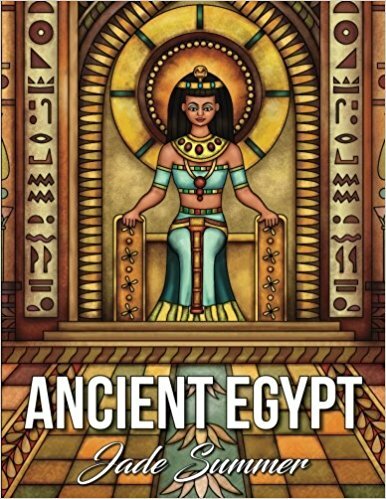 I also enjoyed the flow of the story and her sensitivity in working through a variety of difficult issues.